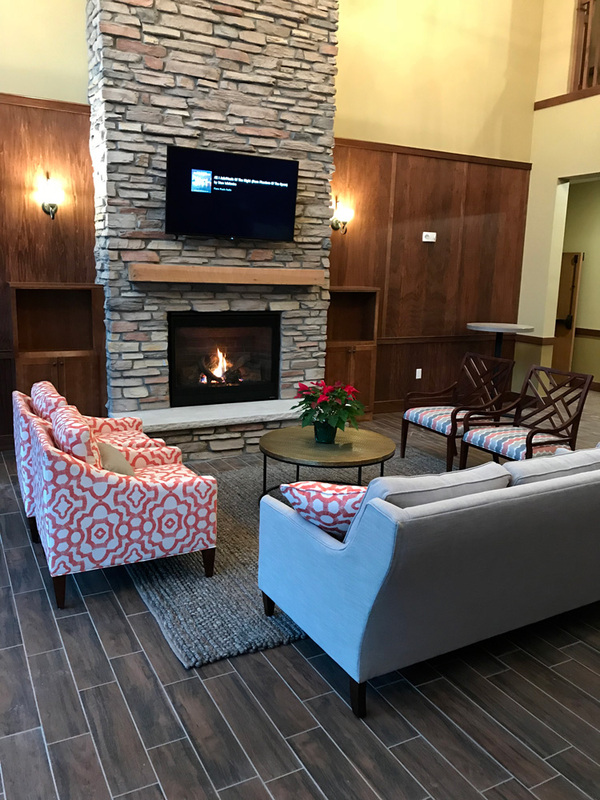 Conifer Ridge Apartments Featuring 1 and 2 Bedroom Apartment Rentals in Maplewood, MN. our doorstep. We are cozy, comfy and convenient. Conifer Ridge is…HOME.